With the high cost of car insurance in the industry today, most everyone carries insurance deductibles. A deductible is the dollar amount you pay out of pocket to repair your vehicle before the insurance policy’s coverage takes effect. The higher the out of pocket expenses you take on, aka your deductible, the lower your overall insurance costs. Why do insurance companies offer deductibles? Deductibles are offered by car insurance companies to reduce the cost of insurance. If insurance companies paid out 100% of every claim filed, the overall cost of insurance would be much higher. Deductibles also deter people from filing really small claims. Example: John slid on ice and grazed a guard rail. His deductible is $500 but the estimate to repair his vehicle is $450. John will need to pay for the repairs on his own with no need to file a claim with his insurance company. What car insurance coverage usually comes with a deductible? Not all car insurance coverage comes with a deductible. Liability and property damage usually do not offer a deductible option. Comprehensive, collision, and medical are the traditional coverages which offer deductibles. Example: John wants full coverage on his 2010 Ford truck. He selects a $100 deductible for comprehensive, a $500 deductible for collision, and a $300 deductible for medical. He will only need to pay the deductible to the coverage which applies to a particular claim. So if John is in a single car accident and gets injured, he will be responsible for both his $500 collision deductible and $300 medical deductible. Choosing a deductible takes some consideration. It really comes down to personal preference. No one can really tell you what to do because the future is unknown. Will you go years without a claim? Or, will you be in an accident tomorrow? Example: The bank requires John to carry full coverage on his truck. He is struggling with debt and is close to being unable to make his insurance payments. He chooses to go with $1000 deductibles on both comprehensive and collision coverage to satisfy the bank and lower his insurance costs. He is accepting the risk $1000 for any physical damage to his truck. When do you pay your deductible? Deductibles are typically paid at the time you get your vehicle repaired. If your vehicle is a total loss, the insurance company will subtract the deductible from your payoff. Example: John’s truck was stolen and the police have not had any luck locating the vehicle. After a full 30 days passed, John’s insurance company paid out the actual cash value of his truck minus his $1000 comprehensive deductible. Can you change your deductible? Most insurance carriers allow you to change your deductibles on auto insurance any time. Raising your deductible to a higher amount is almost never a problem. It is when you go to lower the deductible your insurance carrier may want you to verify you have not had any losses. Verification may be verbal but in extreme cases photos or an on sight inspection might be required. Example: John has paid off his truck. Now he doesn’t have to pay those high truck payments so he would like to reduce his out of pocket expense to insure it. He requests to lower his deductible on both comprehensive and collision from $1000 down to $500. His insurance agent does a quick inspection of his truck and the deductible is lowered. Now if an accident does occur, John does not have to come up with so much cash out of pocket to repair his vehicle. 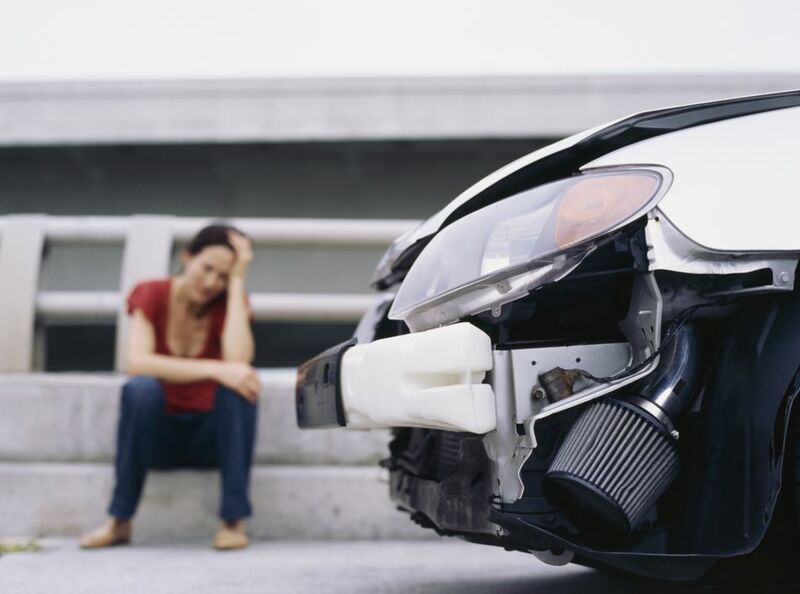 Do I Need Collision Coverage on My Insurance Policy?